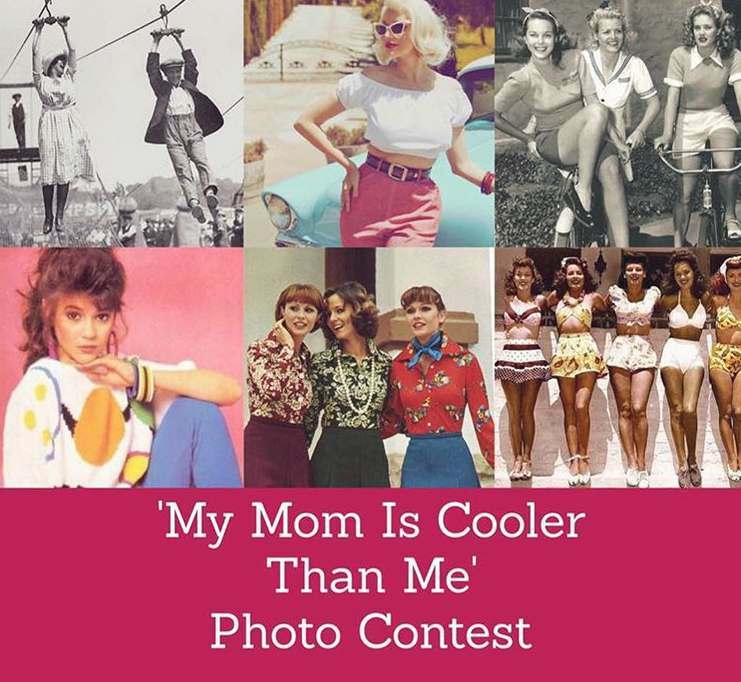 Join ‘My Mom Is Cooler Than Me’ #MothersDay Photo Contest and be one the TEN lucky ones to win pampering treat from SOTHYS for your mom! 1. Post a photo of your mother during her youth having the time of her life. 2. Write a caption with your love message to your mother. 3. Tag 3 of your friends, and get them to show off their mother’s youthfulness. Contest runs from 29 April until 31 May 2017. Find out more at Life At Queens.